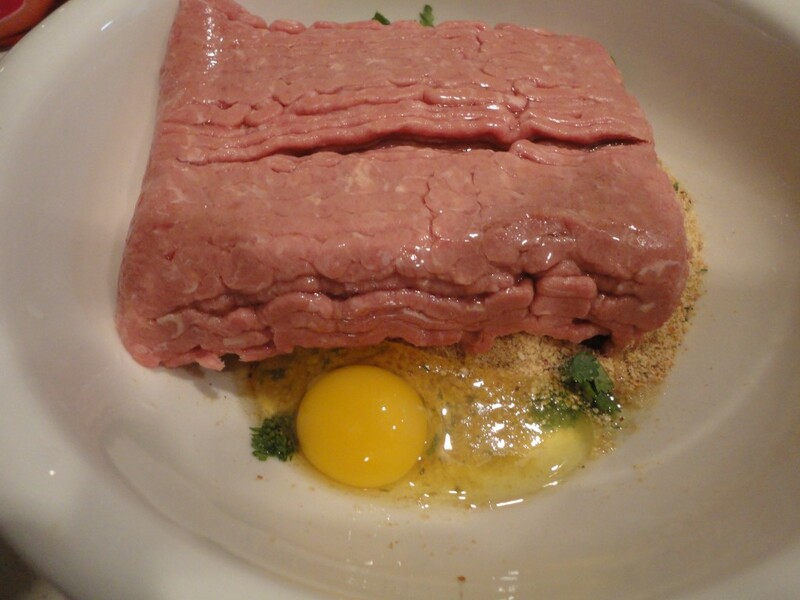 Turkey Burgers. Sometimes means ho hum. Not this way! You can add so many fun flavors to turkey burgers. 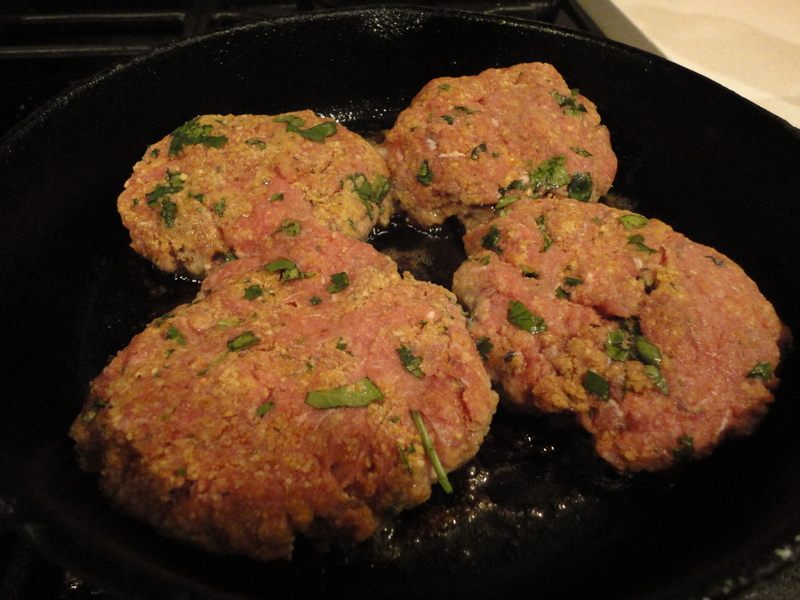 Turkey burgers are a week night staple at our house. In a bowl add the turkey, 3/4 cup of italian bread crumbs, 1 egg, chopped cilantro, 2 pinches of salt, and ground pepper to taste. Mix together with your hands. 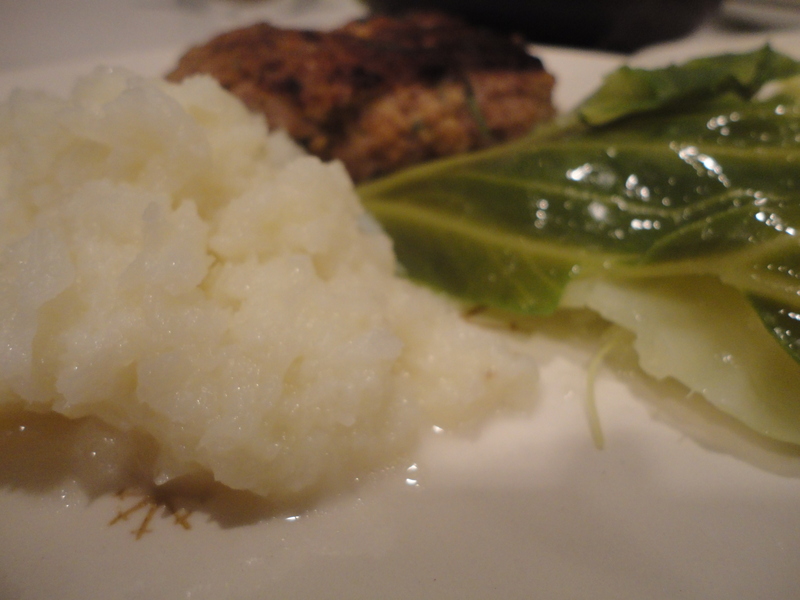 Create patties and place in pan. Brown on both sides until cooked thoroughly.